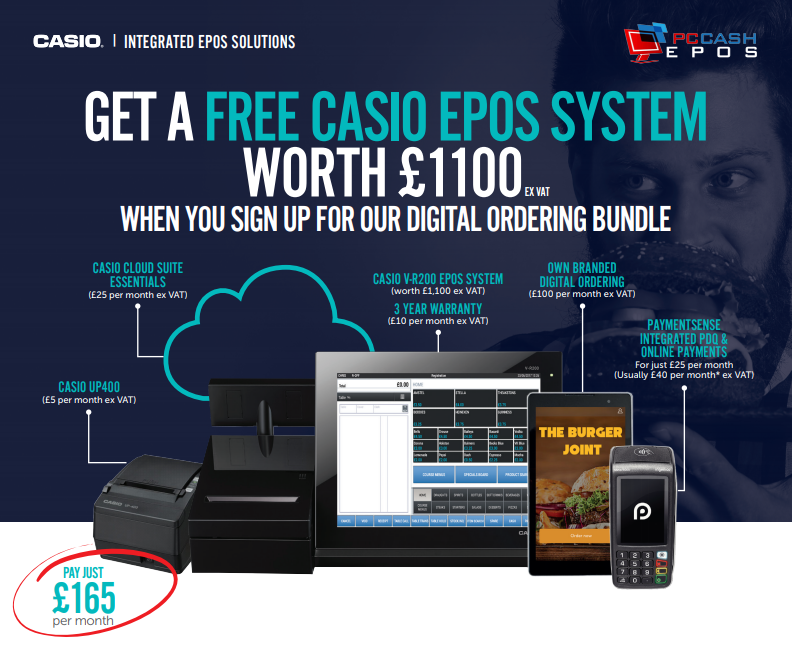 EPOS Till Systems Newcastle | From £10 P/W for Complete Systems. From £10 P/W for complete systems! Finance & flexible payment options available! We are specialists in supplying and servicing cash registers & EPOS (Electronic Point Of Sales) systems. Please feel free to browse through our website. If you can not find the desired product or service you are looking for then please by all means contact us. We will get back to you as soon as possible. 1 What kind of business your are running. 2 Extent of control you require the selected system to give you. The best way to determine this is to give us a call or simply drop us a line via our website enquiry form. We will do our very best to answer your questions and recommend a system that would suit you best. Of course in the mean time please check out the features using the brochures link provided with each product. PC Cash is a family run company based in North Shields, Tyne & Wear, England since 1999. The proprietor Rob Molavian and the family (3) have had between them over 45 years of experience in the field. We firmly believe that this business is not just about selling our kit but equally as important is the continued after-sales support of our customers. Over 65% of our business comes from referrals. Newcastle College, Newcastle City Council, Northumbria university, Newcastle university, North Tyneside Council, South Tyneside Council. In addition, we serve many pubs, clubs, coffee shops, restaurants and shops both in retail and hospitality sectors, and many more across the whole of the north east England. Android Epos Newcastle, Tills Newcastle and Cash registers Newcastle Upon Tyne. Northumberland, Sunderland, Durham, Middlesbrough and Hartlepool.